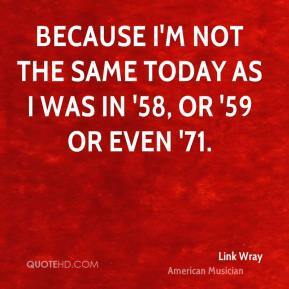 Because I'm not the same today as I was in '58, or '59 or even '71. 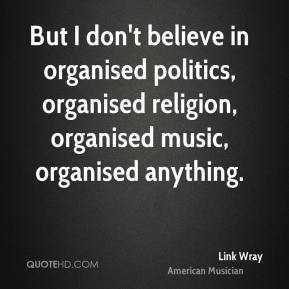 But I don't believe in organised politics, organised religion, organised music, organised anything. Elvis was rock'n'roll. 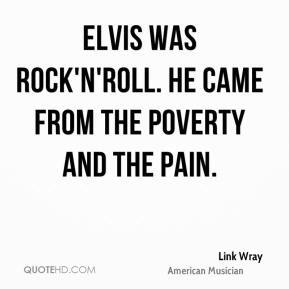 He came from the poverty and the pain. 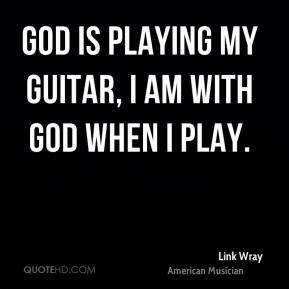 God is playing my guitar, I am with God when I play. 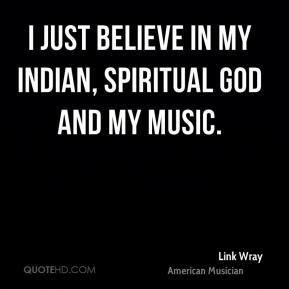 I just believe in my Indian, spiritual god and my music. 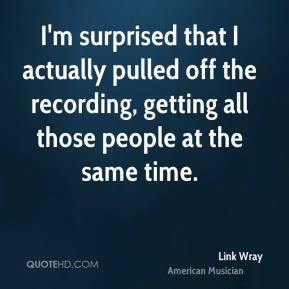 I'm surprised that I actually pulled off the recording, getting all those people at the same time. 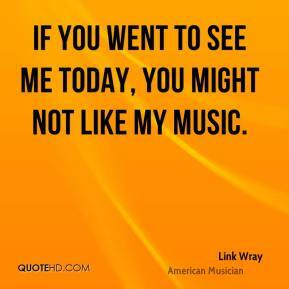 If you went to see me today, you might not like my music. 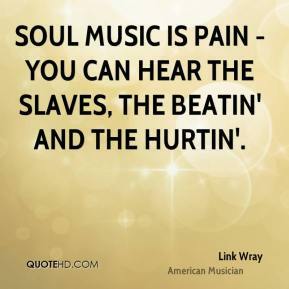 Soul music is pain - you can hear the slaves, the beatin' and the hurtin'. 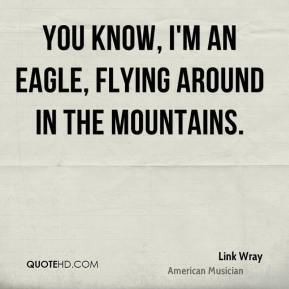 You know, I'm an eagle, flying around in the mountains.